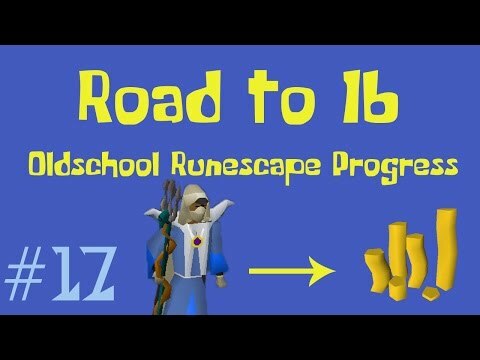 [OSRS] Oldschool Runescape Flipping in P2P [0 - 100M] - Episode #5 - DECANTING POTIONS!! 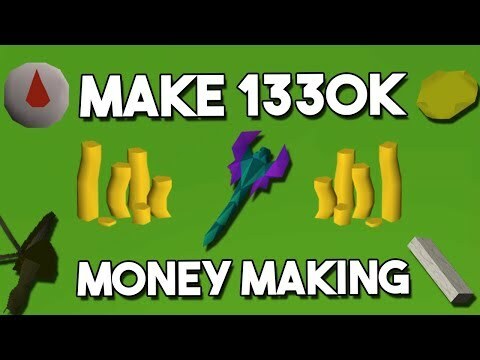 Hello, and welcome to episode #5 of my P2P flipping series. 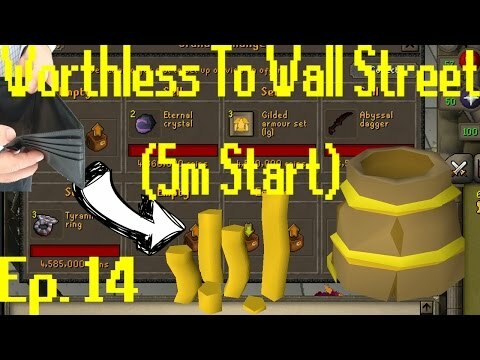 Today we discover a brand new technique that has made us bank in a very short amount of time. What we are flipping today is decanting 3 dose potions into full dose potions. This turns out to be extremely effective. Some of the potions included super attack, energy and magic. I apologize for my voice and mic being so weak today, it should be back to normal in the next episode. 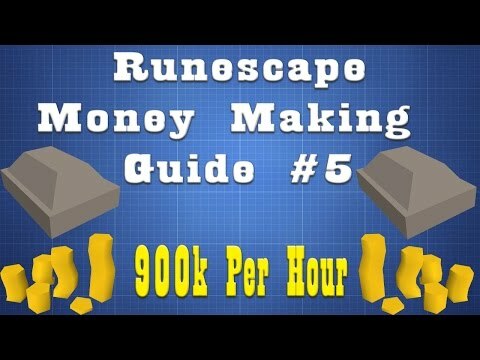 Credit to EpicHamMan as this is where I learned the technique. Check out the original video here!